The world-wide popular Assassins Creed series has exceeded a total of 73 million sales,as claimed by Ubisoft by the help of various reports. This makes the series the best-selling franchise of Ubisoft so far. Just Dance holds the second-spot with a total of 48 million sales while the widely popular stealth-action-adventure, Splinter Cell series, claims the third spot with 30 million. 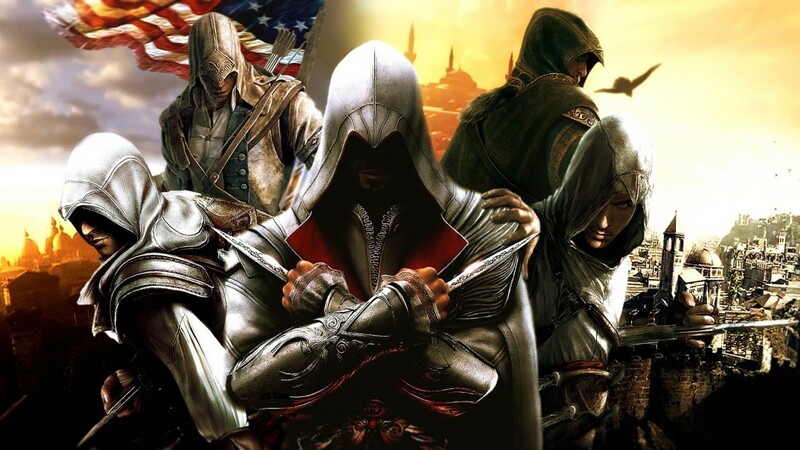 The history of Assassin’s Creed franchise began in 2007, when Ubisoft launched the first game of its kind and back then was especially recognized for games like Prince of Persia. But in the recent years due to the development of critically-acclaimed sequels, Assasins Creed managed to make a huge breakthrough, thus creating a world-wide sensation in the gaming industry. But the statistics may further change due to the highly anticipated game, Assasins Creed: Unity which is going to be released on all the major platforms this year.